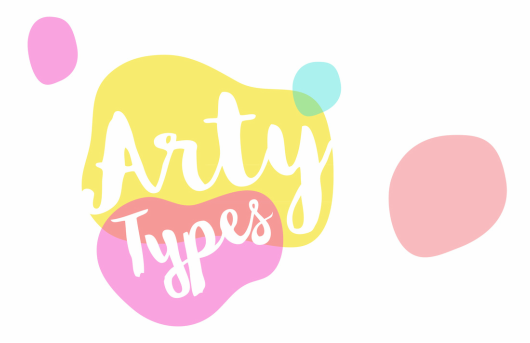 Arty Types offers a range of fun and creative school holiday workshops to keep your child's mind engaged and active. From printmaking to sculpture, we explore all forms of creativity, come and try it out next school holidays! 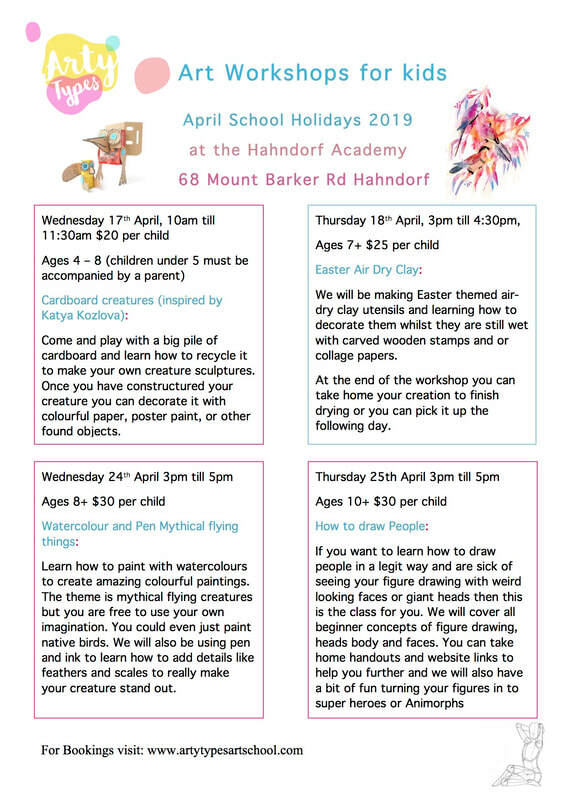 OUR EASTER SCHOOL HOLIDAY WORKSHOPS ARE HERE!